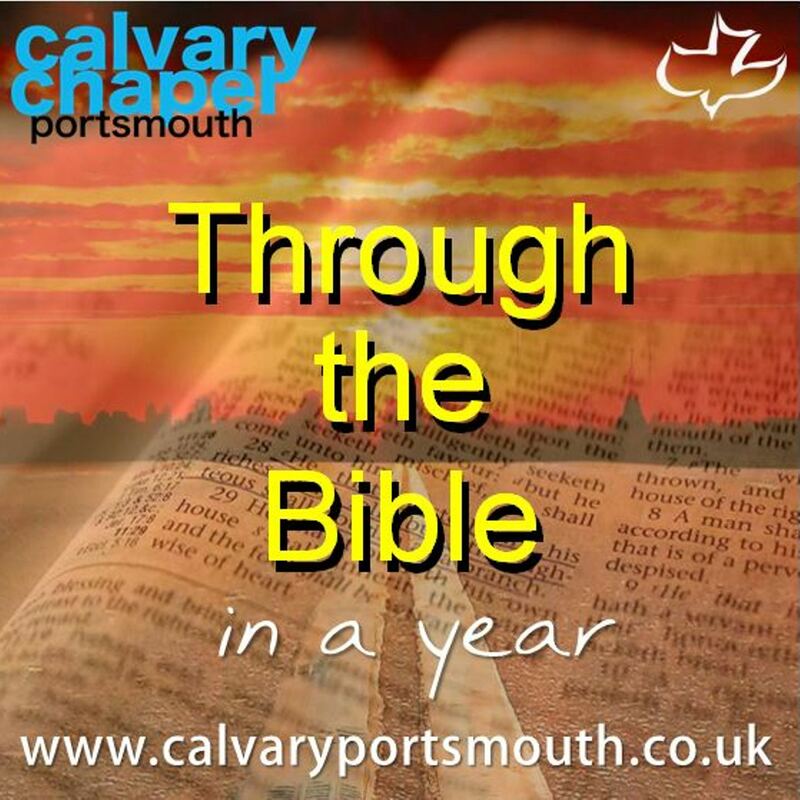 This study, taught by Pastor Barry Forder, is the 4th session of our ‘through the Bible in a year’ series, recorded during 2014 as part of our Sunday morning family services, and is an overview of the Exodus chapters 1-12, from the birth and calling of Moses, to the Passover and deliverance of the Children of Israel from Egypt. The PDF slides are from the PowerPoint presentation used during the teaching session. 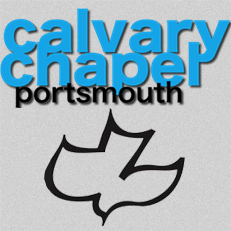 You can listen to the audio on this web page, or save it for later listening.